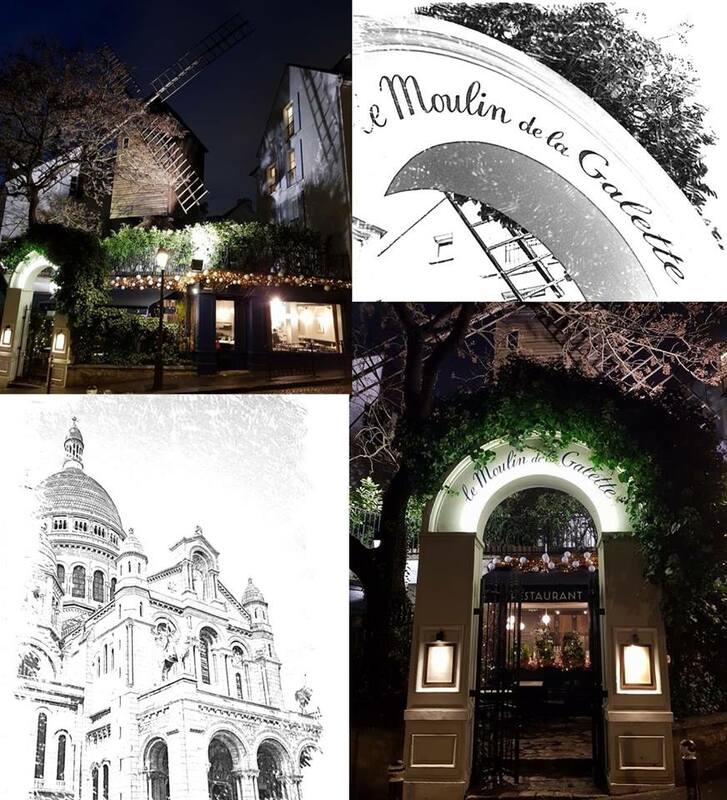 When choosing a restaurant, I try to find one that has a charming and cozy interior, a great location and delicious traditional food. 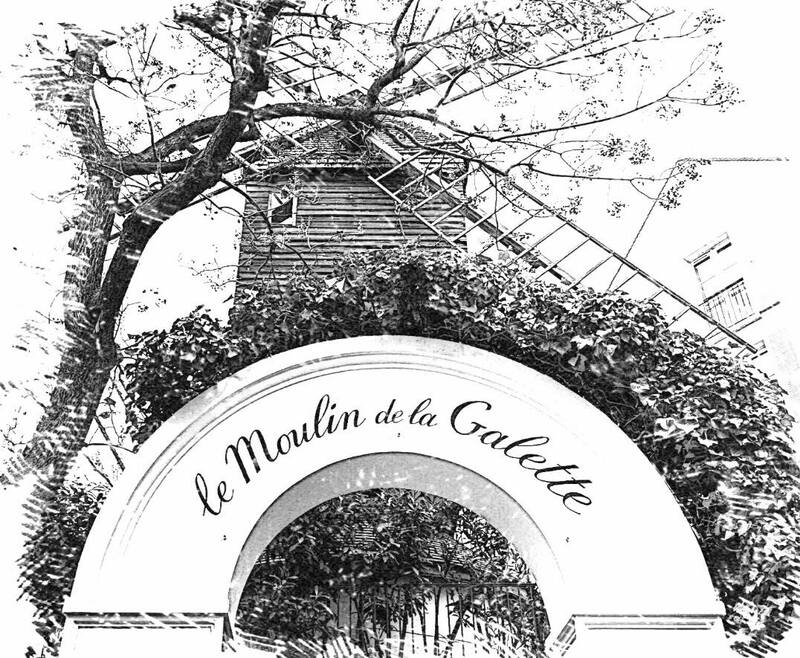 Le Moulin de la Galette tick of all the boxes. 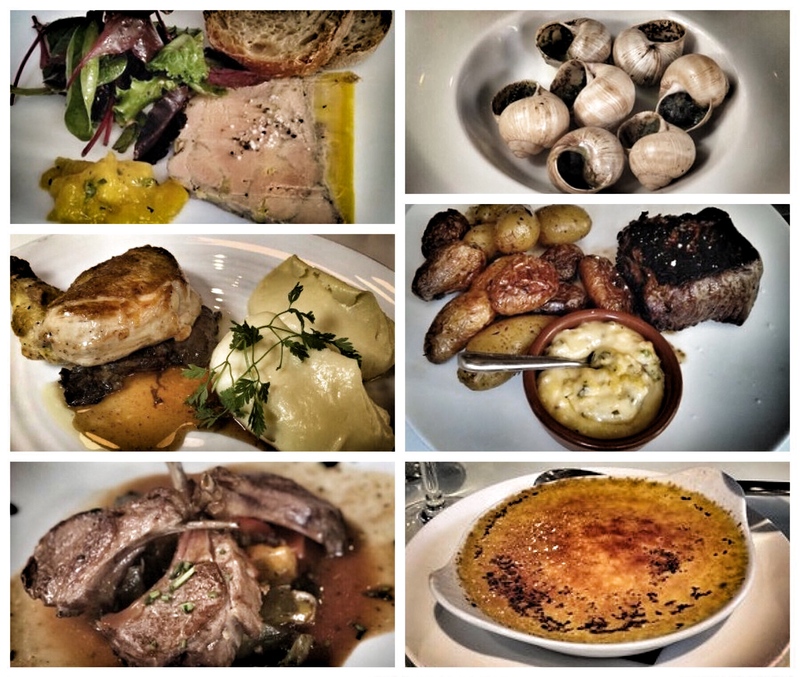 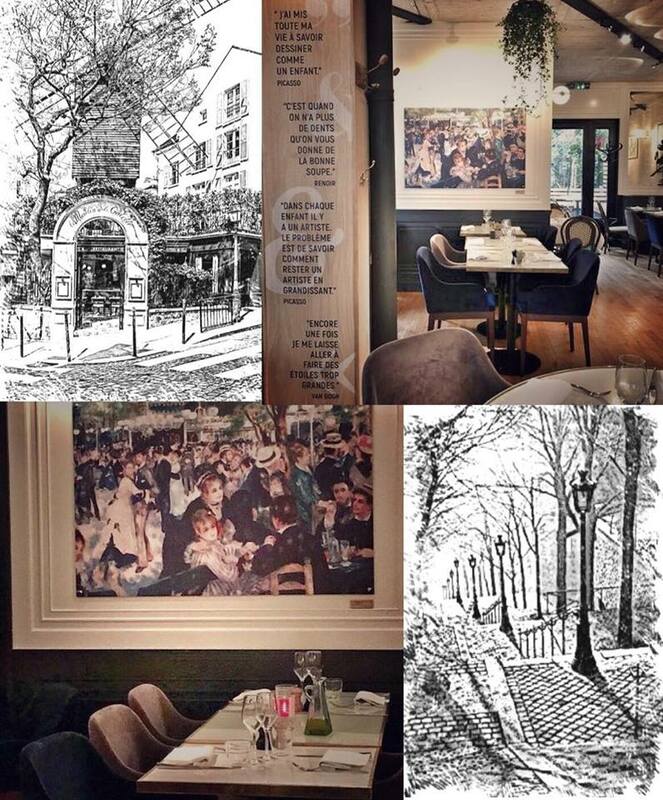 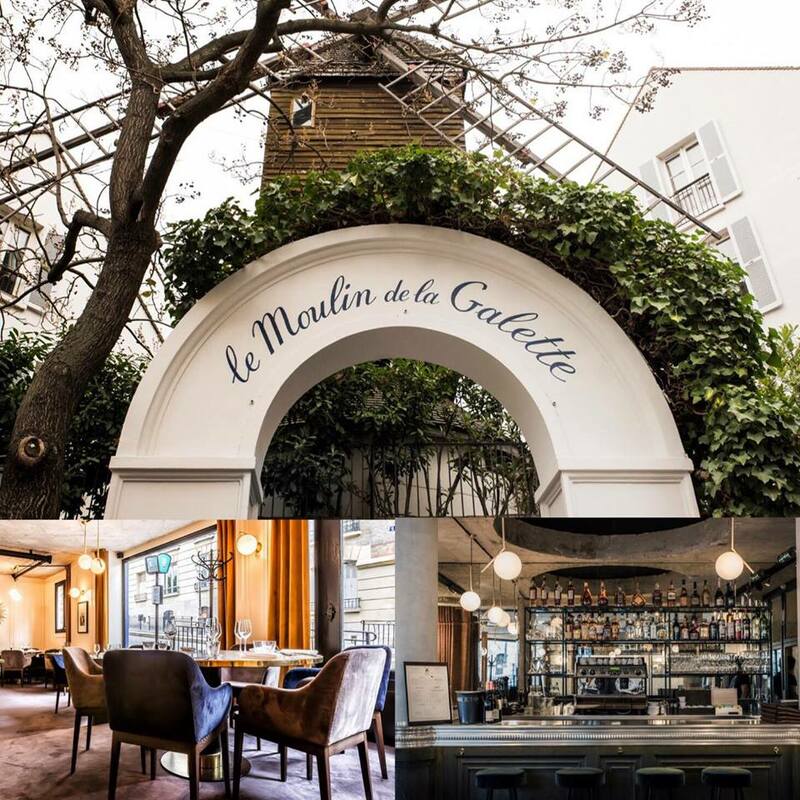 Le Moulin de la Galette-meny serves delicious, classic French cuisine and uses fresh seasonal produce.